2019 is here! Happy New Year! Where did the time go? Now, it is time to get serious in building a successful startup enterprise! Success is the ultimate reason every business owner started their company. Financial success is, even more, the attainable goal for each of them. Too often, many business owners fall short of achieving their dreams. Also, though the aim is to become a successful entity, too often, they fail. Without a measurable level of success, startups tend to fail. They often fail fast. Those individuals who hang on in there with their ideas, products or services, may last a couple of years or even five (5) to seven (7) years. There are many indicators the owners of startup companies must be mindful of to be relevant. These business owners must pay close attention to these indicators if they want to be sustainable and valuable enterprises. It is no longer about ‘build it, and they’ll buy it.’ They must build a business model that customers and clients will be willing to pay for in the long run. So, how can startups succeed in 2019 and beyond? There are many things to consider; many opportunities to use or eliminate, ideas to build on, and so on. This year should mark a turning point for many who have already jumped into the ring. For those just getting started, pay attention and do the work. Let’s look at some areas to consider that can help startup owners build out a sustainable model. 1. Look in the Mirror – What the Heck Are You Offering? When they started their company, the products and services seemed logical. There appeared to be a market for what they were offering. The hyper-local market testing and feedback might prove the need and check the demand box on the market research list. This testing might have been significant when it was just an idea. However, being aware of pitfalls is essential to growing a viable company. Now that the company is fully up and running, the products or services offered might have seemed logical at the time, but if no one is are buying, something is wrong. The offerings must be in alignment to what the market needs are – who will buy. Not just that, but what will they buy? Pay attention to the positioning of the service or product offerings without sacrificing your standards and core business values. Use a matrix to help you figure out how to get customers or clients more vested in the company. This matrix should include solutions or offerings, sale timeline, types of buyers, and so on. If I hadn’t taken a closer look at what I was offering, I’d be out of business a long time ago. I remember when I was asked to write a book on alternative financing. This request was made a couple of years before the financial meltdown. Entrepreneurs would ask me where they could find more on what I was sharing with them. Initially, they couldn’t believe what I was telling them. Many of them later realized that the solutions I had presented were effective, viable, and legal. Based on how much they learned from me, they started demanding that I write a book on the topic. The voices of the buyers are essential to the longevity of any business. If owners fail to listen to these voices, look for an increase in the failure rate. The key is understanding the opportunities these voices bring to the table. It might be the opportunity to expand product or service offerings, improve on an offering or merely do away with one. The suggestions received should be considered and implemented where applicable. Think of this: IF McDonald’s (the fast food giant) had refused to include the Breakfast Menu outside of the morning hours, do you believe their corporate earnings would have continued to increase? I don’t think so. This action is indeed the case of a company understanding and listening to its’ customers that continue to help them grow. They sell convenience, and that is just what people want. Stats tell stories. These data points tell what the market needs are at a given time. What might have worked in 2018, won’t necessarily work in 2019. Keep abreast of these indicators to help steer toward success. Economic Indicators should not be ignored – The data points help determine the trends – the buying power of the consumer, the shift in spending, the rise of one group versus another, the demographical changes, and much more. Use government and other resources to help keep abreast of changes such as Census.gov. Local indicators can be identified at the levels of zip codes, counties, cities, and can cross over into such factors as their industry. Industry Factors – Changes happen in every industry. Keeping up can be a challenge, but startups must understand their trades if they want to succeed. The challenge of every sector is staying relevant in a fast-moving environment. Industries that understand change, stay ahead of them and overcoming the problem of staying relevant will define the potential longevity of the companies. Technological Changes – The changes through technological advancement continues to shift how people buy. These advancements continue to impact how startup business owners can exponentially develop. The speed with which technology is disrupting the way we engage each other on both a personal or professional level will continue to move at what seems like lightning fast. Those business owners who cannot keep up should expect to drag along or implode. Don’t disregard the importance of how these changes can improve how businesses operate. Knowing how to use these disruptions can increase revenue and make cash flow viable. The regulatory and legislative changes, such as Federal, State or Local government regulations, are just as significant as any of the other points made in this article. These changes are the most important of all from a legal perspective. Regardless of how successful a business becomes, if that company does not operate within the guidelines of the law, this could derail any future advancement as the government can shut that company down. Please pay attention to these changes as they could impact the future of the business, and you personally. 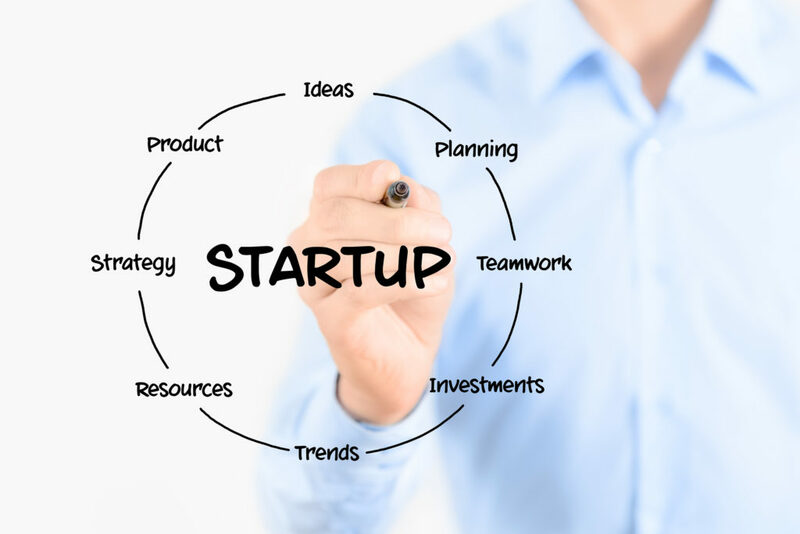 The financial aspects of startup enterprises can seem like a see-saw process. Too often, these entities are undercapitalized. They sometimes fail to recognize pitfalls or even the potential for one. 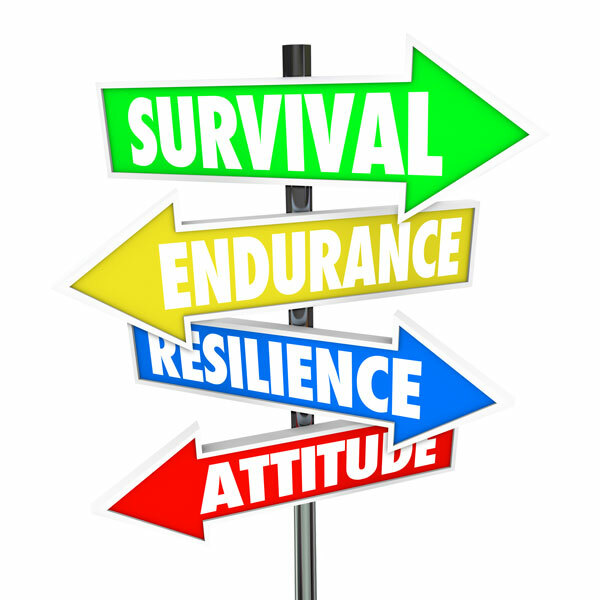 The opportunity to advance their companies is sometimes so exciting that when challenges show up, they are not prepared. These individuals often focus on the idea of what they’ve birthed. Reality takes some time to set in. Effective financial management starts with understanding one’s financial position at a given time. It is essential that start-up business owners do comprehensive market research and proper budgeting strategies to help enable their success. Keeping track of revenue and expenses through a balanced approach can help one build a successful enterprise. Understanding your financial indicators is essential – revenue, gross profit margin, expenses, breakeven point, operating budget, taxes, and net profit, are some of the most critical areas of business one must focus on to succeed. Get help to be more effective in managing this aspect of your business. The success of a business relies on the strength of its human capital. Without a dedicated and robust work-force, a company cannot grow. Employees and contractual labor are essential to building a stable enterprise. Creating a strong labor force that understands your vision and mission can only make for a financially healthy company. Treat them right, and they will stick around for the long term. Pay them well, and they will be there for the company in both good and bad times. Things and times will get hard! You might fail a few times at this thing called entrepreneurship. Yes, family and friends might think you’re crazy. So, let me ask this: do you believe you can make a difference in this world, your community? Do you think you can offer a service or product that will help others? Do you have the stamina to get back up again and keep going? Are you allowing the voices in your head that’s telling you can’t do this, stop you? Are you so stubborn that you want to offer what others won’t buy but what they will buy, you’re afraid to bring to the market? Are you merely standing in your way? Well, giving up is not the answer. If you started your business because you had to fire your boss, don’t let that be the reason you stay in business. Giving up solves nothing. It just leaves you with the guilt and constant feeling of failure. There can be no more room for hauling around the failure luggage. Let’s face the music: you can make a difference. You have the answer to someone’s problem or need. It’s time to raise the bar and use your past mistakes as steps on the ladder to success. It’s time to be your best self – a true entrepreneur!